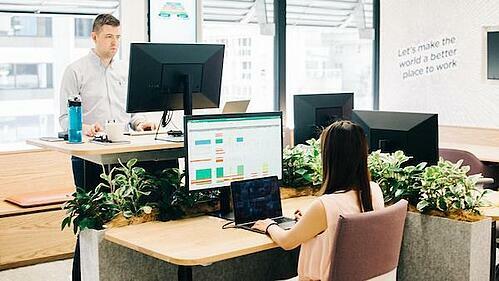 Ready to increase workplace productivity with HR technology? Discover how you can engage your workforce, increase workplace productivity and save invaluable time with HR technology and integrations. When it comes to HR priorities, the list can seem daunting. 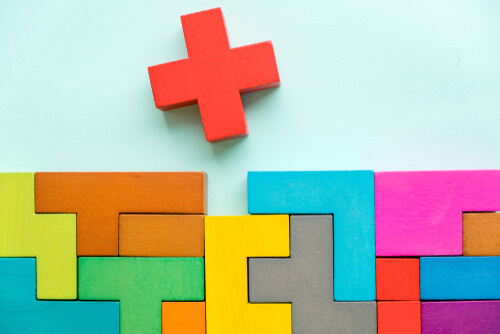 But one that I’ve heard time and time again is a renewed focus on integrating HR technology with a company’s existing “tech stack.” Saving time (and money) is a win-win for every business and team, no matter how small or large your business might be. A recent poll of 500 HR professionals agree with this finding, with nearly 90% of them pointing to the need for HR tools to integrate into their current workplace technology as a key priority. We’ve dug into the usual day-to-day of many of our clients, and worked to reduce the number of hours spent on numerous workplace systems and apps – 3 out of 5 U.S. businesses regularly use over five of these every day. And the time to manually check and respond to with these applications stacks up, with HR workers spending 512 hours every year keeping up with the variety of platforms and applications for their day-to-day work. Many companies have systems-of-record in place with up-to-date details on their employees. Creating and maintaining data in other systems, outside of this, often takes time and is prone to error, particularly in fast-moving businesses. In that same poll, we found that increasing workplace productivity is at the top of many HR priority lists. And we want to help tackle this issue with our expanding integration partner network. It’s time for our clients’ HR teams to focus on what they want to do using our solutions: create an engaged workforce, remove the need for multiple login and security processes and keep data secure. 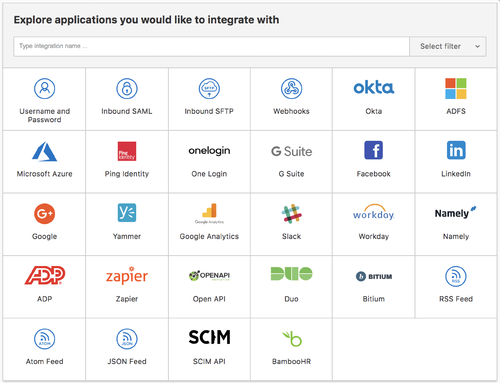 We're constantly adding to our self-service integrations dashboard, shown here. Our clients are also looking to enhance the employee experience, and make it easy for them to access and use the tools that will help increase employee engagement. 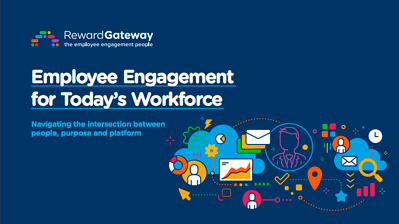 With the integration of key workplace applications such as Slack, Yammer, and Okta, Reward Gateway customers are able to get the most out of their existing technology and make the employee experience as seamless as possible. Saving time is at the top of my to-do list, especially when it comes to our client experience. That’s why we’ve worked on a self-service Integrations Dashboard, where clients can access directions for their IT team to seamlessly integrate their existing systems into our platform. Gone are the days of using six or seven different apps – we want you to narrow down that list to get your valuable time back. Take a look at our existing integrations. Don’t see something on the list? I’d love to hear about it. Will Tracz is the Chief Technical Architect at Reward Gateway. He was the second engineer we ever hired and has played a big part in creating the world-class technology we offer our clients. His favorite book is "A Hitchhiker's Guide to the Galaxy."